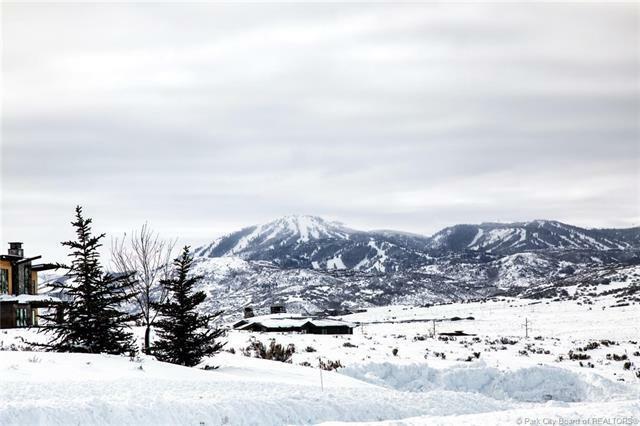 Located in The Palisades neighborhood of Promontory on a cul-de-sac, this spacious homesite captures expansive views of all Park City ski resorts & the Wasatch back mountains. 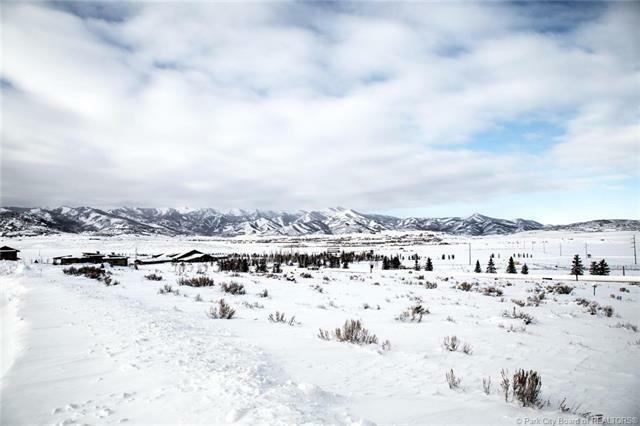 At 1.41 acres it can accommodate a new mountain home of up 8,000 square feet. 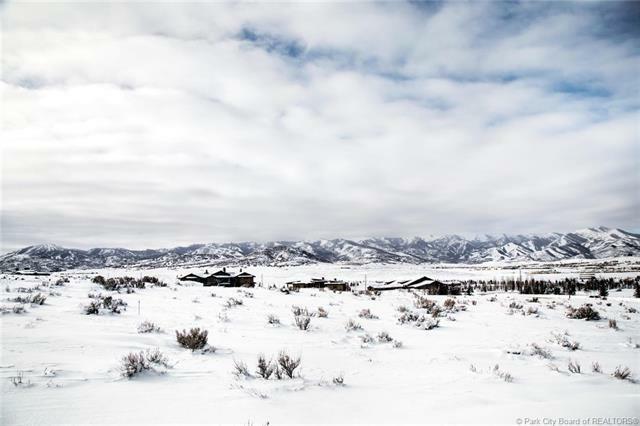 Private multi-use trails adjoin the property connecting to many of Promontorys fabulous Club amenities or for enjoyment by the outdoor enthusiast. Conveniently located close to the the EquestrianGate house and US-40. 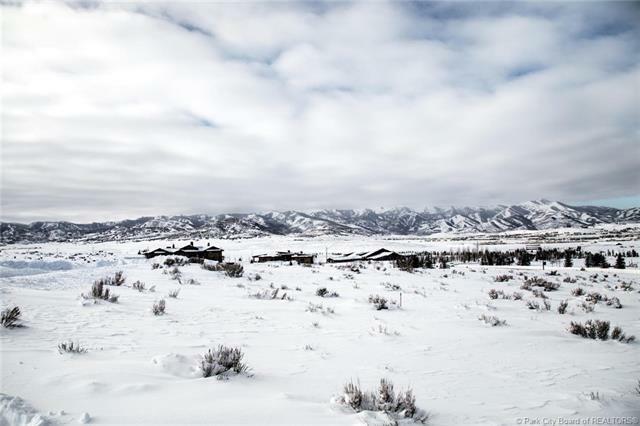 Park Citys premier golf & recreational community Promontory, is a tribute to the wide-open spaces of the west, spanning over 7 square miles. Access to Club amenities is available upon acquiring a separate Club Membership. Owners have access to winter tubing hill, fishing pond and trail systems without a membership. Voted best private community of 2017 by Best of Utah.